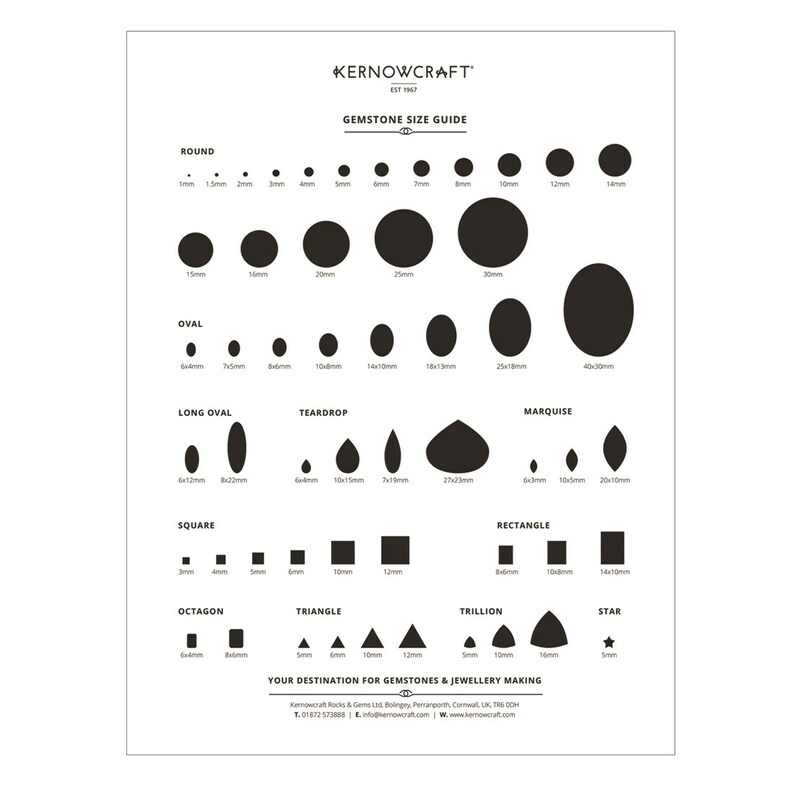 A handy, double sided laminated A4 sheet with accurate sizes of the popular stone sizes for cabochons and faceted stones. Immensely useful to help you visualise stone sizes when designing jewellery and to ensure you order the correct sized stone. 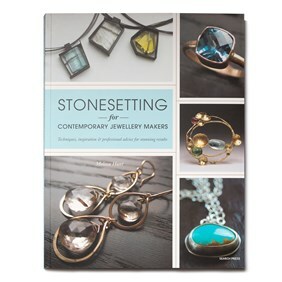 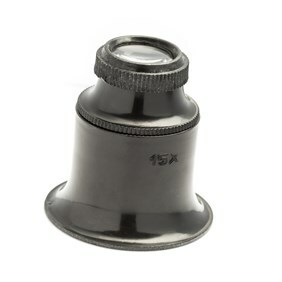 The reverse side is filled with useful information, including the Mohs hardness scale (useful reference when setting softer and more delicate stones), birthstones by month, a bezel length guide to help you order the right length for stone settings and a list of gemstones which we regularly stock as a useful reference.